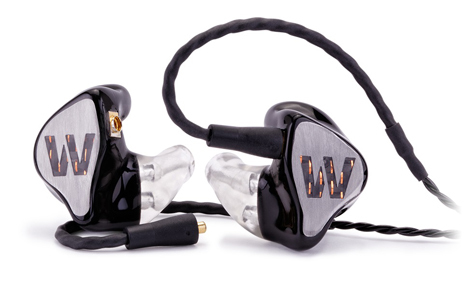 The Westone ES10 is a broadband set of custom in ear monitors with dynamic sound production reaching high professional standards. Due to the perfect fit and leaktight seal in the ear canal, the ES10 reduces the background noise by 26 dB. A perfect choice for live performance without additional "on stage" monitors. The Westone ES10 custom IEMs stand for high quality sound production for the budget minded musician. For the Westone ES10 you will need to have ear impressions, these will need to be made by an audiologist and are not included in the price.